It happens to you that when you open the task manager, just to find there is a process called click to run disk usage at 100% on Windows 10. And at the same time, slow performance of computers occurs to you as well. You may be eager to learn what this Microsoft Office click to run program is and how can you get rid of it in hope of fixing dish usage error on Windows 10. You are able to achieve that goal from the following methods. What is Microsoft Office Click-to-Run? To help you download or update or repair products of Microsoft Office 2010 or later, Microsoft site has enabled you a technology, which is MS click-to-run. Therefore, if you want to download click to run for Windows 10, you can directly navigate to Microsoft official site to get it. Just as what is described in Microsoft site, the MS clicktorun technology works like the time when you watch a video online. As it is known that even if you have not downloaded and installed completely the files of the video, you are qualified to see part of the video. So this click to run makes it possible to take advantage of the Microsoft Office 2010 or later even if you did not download it yet on Windows 10. Office click-to-run uses virtualization and streaming technology to store the Microsoft Office version you] are downloading and enable it to work together with the older version that is installed on your PC. Thus, you can see how significant for you to have MS Office click to run on Windows 10. For those people who encountered high CPU or disk usage by clicktorun, it is available and feasible that you take the measures below to resolve this error. How to Fix Microsoft Office Click-to-Run High Disk Usage on Windows 10? With regard to this disk error, you would better attempt to try some other ways before getting down to removing this click to run technology. Or sometimes when you download Office with the help of click-to-run, there is a problem coming out saying this product must be installed on Q:. Ensure Q: is unused and try again. You can only find ways here. In the very beginning, it is up to you to end this MS clicktorun service hoping to deal with high disk usage on Windows 10. You can choose to stop this option for a while to see if it works. 1. Press Windows + R to open the Run box and then type in services.msc in the box. And finally, click OK to move on. 2. 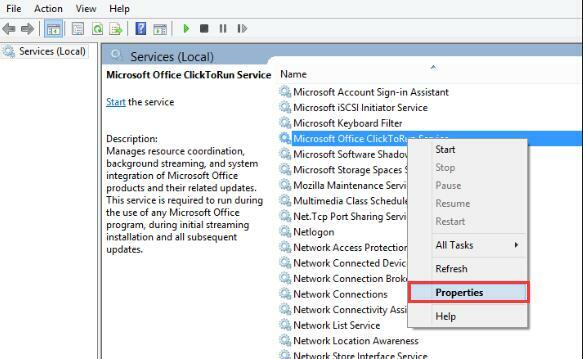 Then in Services window, locate Microsoft Office ClickToRun Service and right click it to go to its Properties. 3. In Microsoft Office ClickToRun Service Properties window, find out Startup type and then set it as Disabled and then hit Apply and OK to save changes. From then on, Windows 10 click to run service will have been stopped and the high disk usage caused by clicktorun can also be resolved. The most effective way to deal with this click to run issue for Windows 10 is to uninstall this MS service. So once disabling this Microsoft Office service click to run is useless for you, you may as well manage to get rid of this program completely. Here if you are unable to find out Uninstall a program, you would better decide to View by Category. 3. 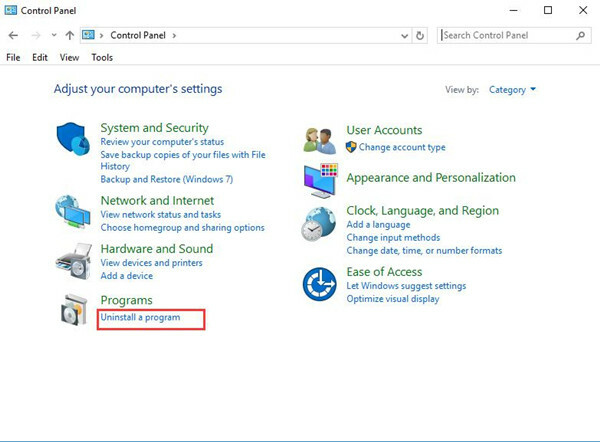 In Programs and Features window, pinpoint the Click-to-Run service and then right click it to Uninstall it. Then restart your PC to take effect. Now at this moment, there will be no more click to run in Windows 10. 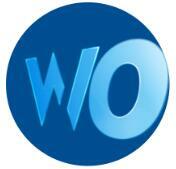 It is natural that high disk usage by Microsoft Office click-to-run will also be solved as well. In summary, although click-to-run can be a great feature for Microsoft Office, you would also need to disable or just uninstall it on Windows 10 if there are any errors with it. 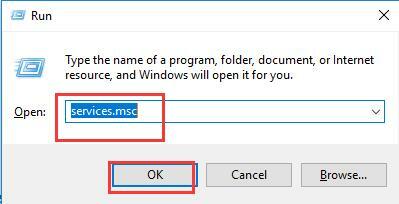 Doesn’t disabling click-to-run make it impossible to open MS Office applications? This is correct. You need to set it to manual if you plan on using office applications.